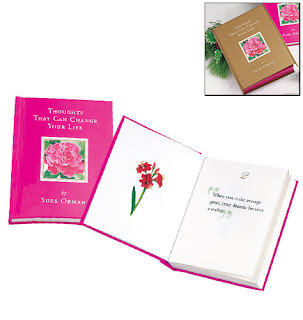 SUZE ORMAN'S BOOK "THOUGHTS THAT CAN CHANGE YOUR LIFE"
$20 OF AVON PRODUCTS OF YOUR CHOICE! This book would be a perfect gift to give to someone on your Christmas list. Suze Orman shares her secrets for creating your best future! Suze Orman, financial advisor, shares 89 personal tips on how to get happy, stay strong, become wise and attain wealth. Suze is a popular motivational speaker and Emmy winner. Since the economic crisis, she has been very popular appearing on Larry King Live, NBC's Today, Anderson Cooper 360, and the Oprah Winfrey Show. In addition to this great inspirational book I am offering the winner free $20 of AVON products of your choice. 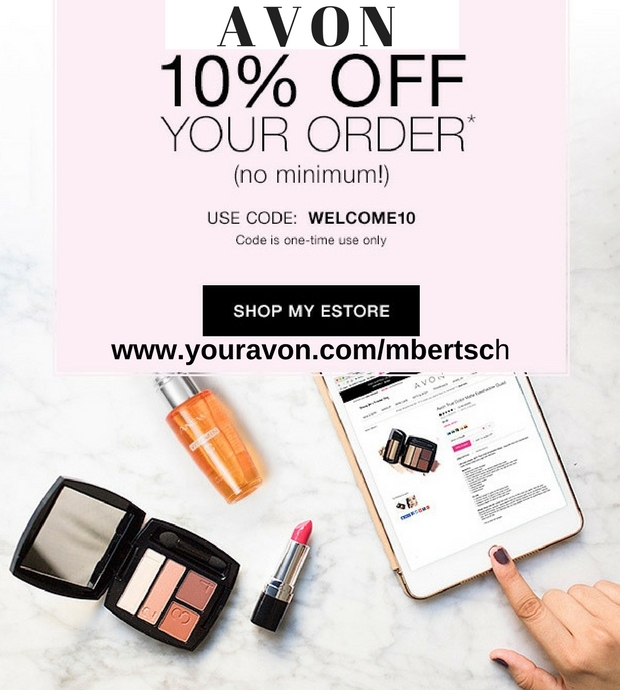 So browse through my AVON store and start dreaming of what you would buy. Here's How to Win Suze Orman's book and $20 of AVON products of your choice! MANDATORY ENTRY:You must do this first or all of your entries will be deleted. Go to My Avon Online Store and tell me which products you would love to give to someone you love for Christmas. Leave a separate comment for each entry. Be sure to leave your email address so I can contact you if you win. For 2 extra entries! 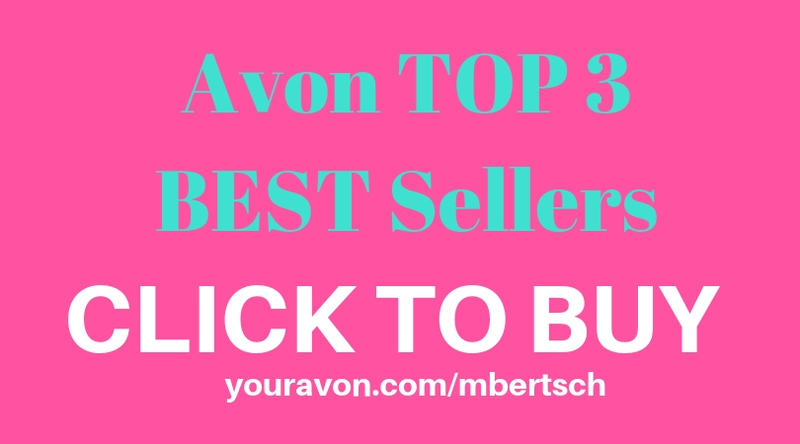 Go to My AVON Online Store and register to receive emails on the BEST SALES. You wouldn't want to miss out getting mascara or shower gel for $1.99 or the "best" skincare "buy one get one free". Post TWO separate comments. For 3 extra entries! 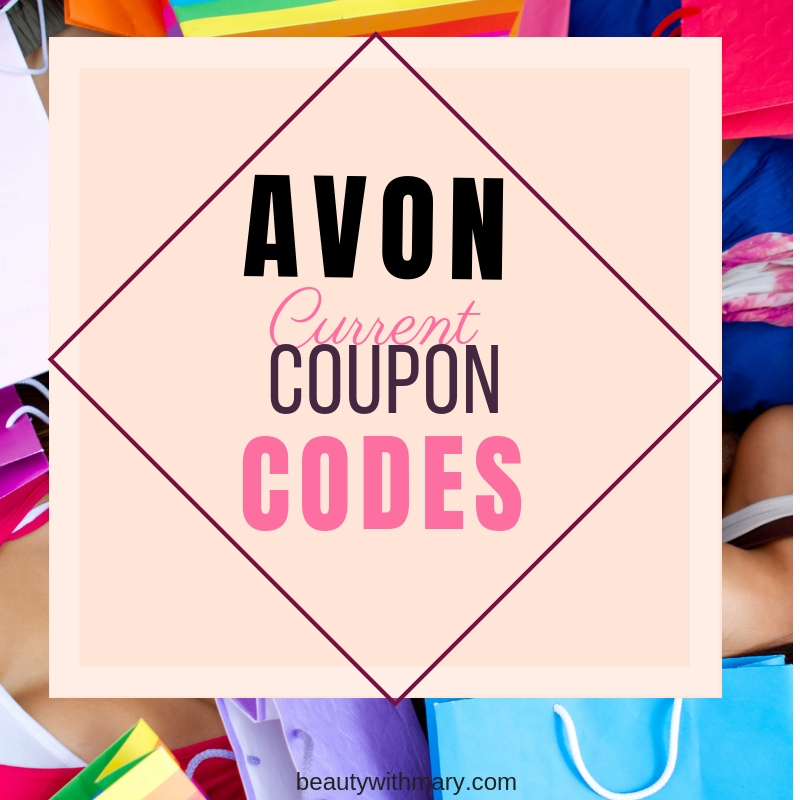 Go to My AVON Online Store and make a purchase of any amount. Free Shipping code for first order FSANY. Post THREE separate comments. For 5 extra entries! Blog about this giveaway, with a link to my blog and come back and leave the link to your blog post. Post FIVE separate comments that you’ve blogged about this. Giveaway will end on Wednesday, December 15, at 11:59 P.M. MST. Winner will be chosen with random.org and notified by email on or before and asked for full name, address and phone number (for shipping purposes). If no response is given within 48 hours, a different winner will be chosen, so please be sure to check your email. Must be 18 or older to enter. Contest open to USA only! This giveaway ended 12/15 midnight MST. Thanks to all that entered! See my new post of the winner. I would love to give my oldest daughter (she's 19) the hostess apron and the Flip camera. I didn't even know Avon sold that type of things - they've really expanded. I'm already following you on Twitter. ANEW ULTIMATE Age Repair Cream Cleanser! The Houndstooth Coat would be great for my God-daughter, and the Imari Eau de Cologne Spray would make a nice gift for my sister. I love the classics - SKIN SO SOFT Signature Silk Ultra Moisturizing Body Lotion and SKIN SO SOFT Original Replenishing Body Lotion. I would give TRUE COLOR Eyeshadow Quad to my sister. I like the hair care products. Please check out my Holiday Bloganza. One person will win everything. We have 22 blogs signed up already. Thanks!! Thanks for following Mommy Time Out. I actually sell AVON too! My boys would love the snowman bubble bath! 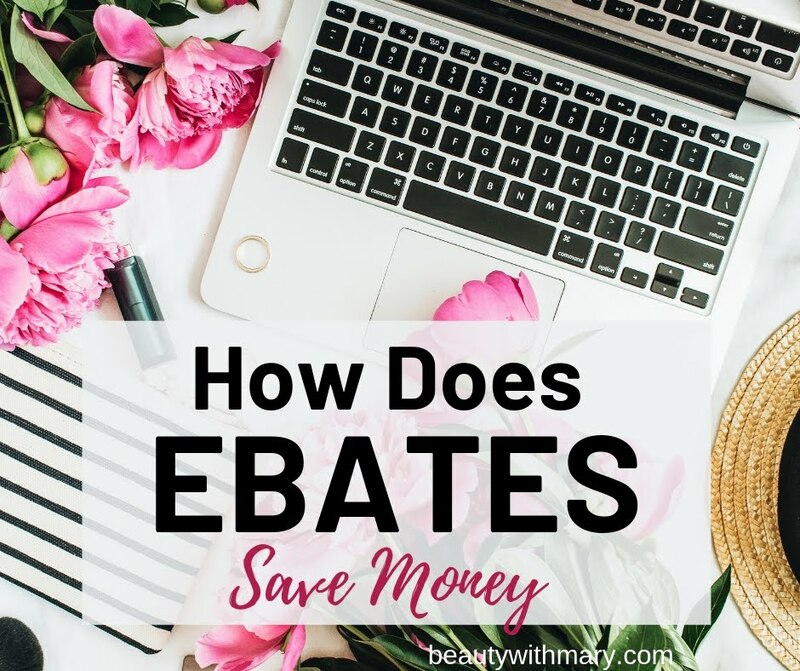 I would love to give my sister the Naturals Bath & Body line of five products for $10. I'd love to give Smooth Minerals Foundation to my daughter. I would love the Santa's Little Helpers for my daughter. I would love to have a Skin So Soft gift set...though I'd be very tempted to keep it to myself instead of giving it as a gift! I would put together a gift basket with the 12-in-1 eye color palette and some Glazewear shine gloss minis! I've been wanting the Wear It and Pair It Robe for my aunt! I would love to give these two products to my mother! I like your page on FB! I would like to give the TRUE COLOR Eyeshadow Quad to my daughter. Hi, I'd love to give someone the Collapsible Measuring Cups and Spoons Set Set of 8 for Christmas. Thanks so much for the giveaway! I follow your "Beauty with Mary" blog via Google Friend Connect. I "like" your blog on Facebook (FB name: Maddie Brubaker). The Kasia Multicolar Heart Pendant Necklace for my Mom. She has been through a lot in her life, but she has a strong heart and keeps fighting. It would be a great gift for her. Thanks! Would love to give the ANEW REVERSALIST Illuminating Eye System to my mom. She loves this product! 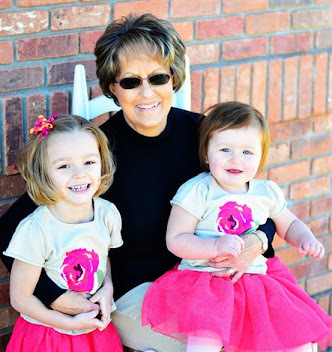 We have a lot of girls in the family, I would give the Glimmersticks as stocking stuffers! I would love to get the Men's Black Watch for my husband! I would like to try the ANEW Clinical Eye Lift and ANEW Platinum Cream! I would like to give the frog storage bag to my niece, the Paul Frank lounge pants to hubby (and teen daughter too), and the tall cable knit boots for my mom. I didn't realize there were so many great things offered by Avon. I signed up for your emails with email address lewalk(at)hotmail(dot)com, I think. I signed up for the thing where you had to put in name, address, phone number and all. That's the only way to sign up for anything that I saw. I like the ornament bubble bath and candy cane shower gel. I'd like to give my mom some of the Footworks products. I would like to get my best friend the OUTSPOKEN By Fergie Body Mist. I Follow Mary on Twitter.